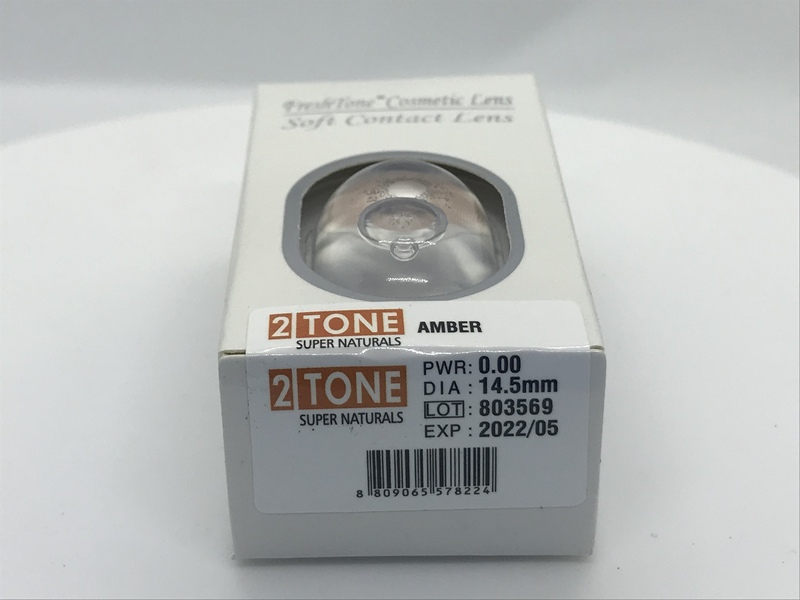 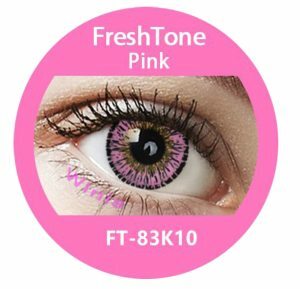 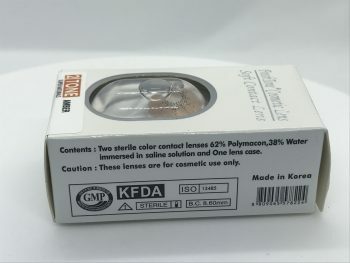 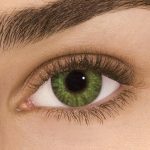 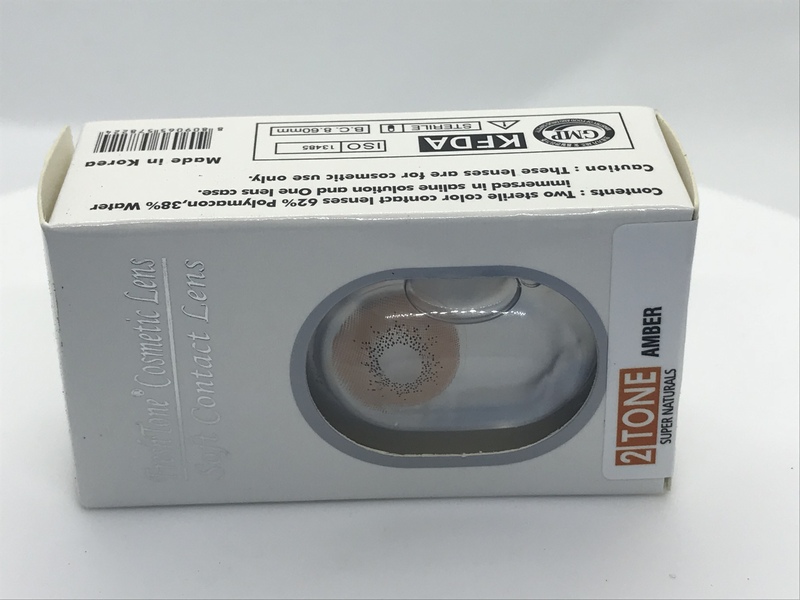 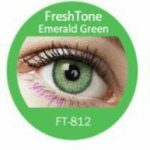 View cart “Freshtone Premium Pink Contact Lenses” has been added to your cart. SKU: Amber. 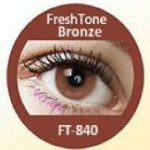 Categories: Browns & Hazel Lenses Selection, Contact Lenses, Super natural opaque range. 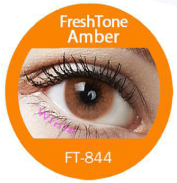 A beautiful golden honeyed colour that will leave onlookers stunned by its unique aura!